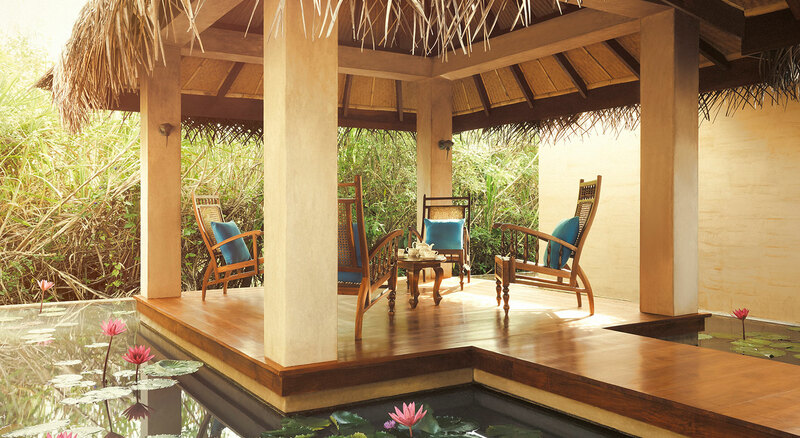 At Jetwing Vil Uyana, the luxuries of our sanctuary are the ideal respite for your active lifestyle. 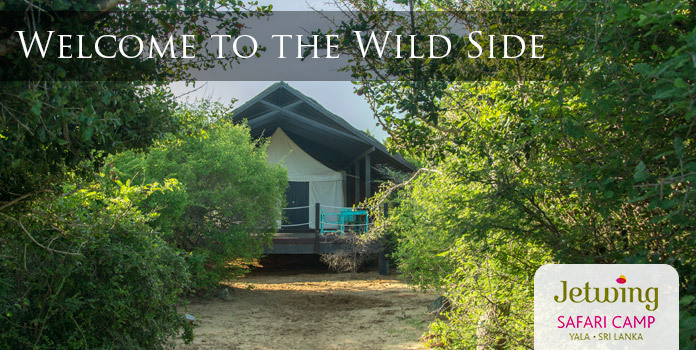 As you immerse yourself in the natural environment that surrounds us, indulge in a variety of amenities that promote wellness and overall harmony for your mind, body, and soul during your vacation at our home of Sri Lankan hospitality. What a sensational experience! The ayurvedic doctor is knowledgeable and carefully recommends ideal treatments. Such a serene and beautiful spa! Unwind in the tranquility of our wellness sanctuary designed with the sublime purity of our spa hotels. 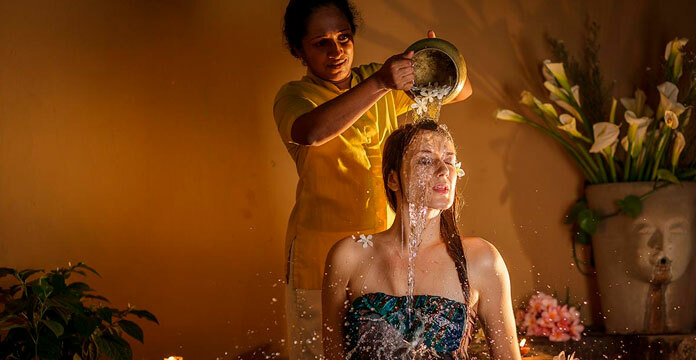 Sri Lanka itself provides a transient escape from the world through traditional ayurvedic and naturopathic treatments, while Jetwing Vil Uyana indulges you in these practices amidst rejuvenating ecological luxury at our Island Spa. As added pleasures at our home of hospitality, we also offer a modern gym to complement your active lifestyle, along with an inviting swimming pool that serves as a refreshing respite in the most exclusive sanctuary on Earth. As each wellness facility here at Jetwing Vil Uyana has been designed to promote healthy, wholesome living within a luxurious natural environment, we welcome you to treat your mind, body, and soul to an experience like no other.